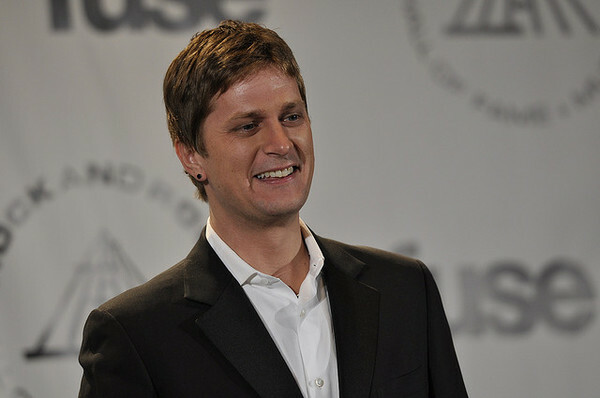 Have you been over to matchboxtwenty.com recently? If not, you're missing the action! Don't forget to grab She's So Mean on iTunes, and pass the word along to your friends.